Creating new products from trash is a great thing to do. And you can really create almost anything you can imagine. 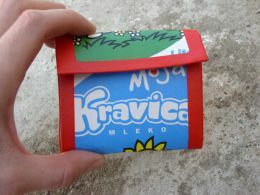 A nice product to start with is the recycled Tetra Pak purse. 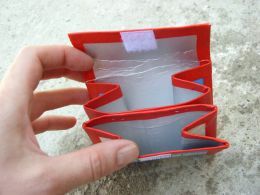 All you need to create the recycled wallet, is an empty milk or juice carton, scissors, a stapler and some time. 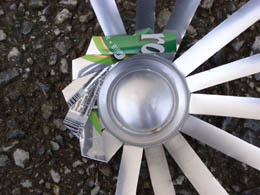 Another simple object to make is the ashtray from an empty aluminum can. All you need for that is an empty can of your favourite drink and scissors. It might be a little dangerous to cut the can. Use long scissors and be careful! For many years now I am giving workshops HTML/Webdesign. Many of the participants in my workshops have been people who had never made a website before. When I teach people who have no experience at all with making websites, I prefer to follow the same path how I learned it. That is starting with plain, simple, basic HTML. 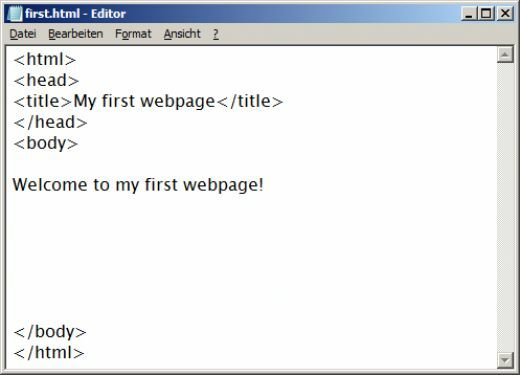 HTML is the language used to create websites. It stands for HyperText Markup Language. And that is exactly what it is: a markup language for hypertexts. A 'hypertext' is a text in which some of the words are linked to other parts within the text or linked to other (related) pages. 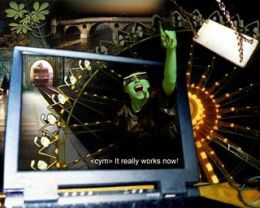 A 'hypertext' basically means that the text allows you to jump to other texts or other pages, by just clicking on a word or phrase inside the text. In this way the text no longer has a linear structure like a book, but becomes part of complex collection of texts.